In order for the human body functioned well, the necessary free circulation. After all, the circulation of blood gives the opportunity to supply all organs with oxygen and other nutrients and to remove metabolic products. If the blood becomes more thick, viscous, the body loses oxygen, the metabolism difficult. And this affects health. The blood clots can lead to various reasons, including the use of some products. Overly diluted blood has a negative impact on human health. People have bad wounds heal. But too thick the blood can have a negative impact on the body: increases the risk of diseases such as thrombosis, myocardial infarction. Thicker blood may be due to the consumption of sugar (in pure form or in the form of pastries, cakes, pies, soft drinks, etc. ), alcohol, bread made from wheat flour, butter, bananas, buckwheat, potatoes, mango, walnuts. Also thicken the blood fatty meat products such as sausages, bacon, meats, all kinds of pickles. To a lesser extent this effect have chokeberry (Aronia), Basil, black currant, beets, sunflower seeds, cocoa. We are talking about when these foods are eaten regularly and in large quantities. With moderate, and even more occasional use, the thickening effect is very small and unlikely to cause harm to human health. Blood can thicken and the regular use of some medicinal decoctions, infusions, for example, St. John's wort, nettle, yarrow, viburnum. Therefore, you should not exceed the dosage of consumption of national resources. Need to know what the blood clots, in addition to the regular use of the above products can also cause: Smoking, stressful situations (anxiety, stress), unhealthy environment. Its role can play also a lack of vitamin C.
Opposite blood-thinning effect have such products as cherry, red currant, strawberry, raspberry, orange, lemon, beets, sunflower seeds, olive oil, figs. To thin the blood can also are very exotic for the majority of Russians products, such as chestnuts and artichokes. Eat more protein foods of plant origin. Of medicinal decoctions and infusions thinning has the effect of motherwort, Potentilla. Finally, it is possible to thin the blood, increasing the consumption of drinking water. Experts have proven that those people who drink enough water, have thick blood. The thing is that a person sweats, breathes, thus the liquid evaporates. The body trying to compensate for the lack of water, "takes away" from the blood, making the latter more dense. There are several reasons for thickening of the blood, including lack of liquid fraction, high in fat and protein compounds, digestive problems, goiter. Unfortunately, excessively thick blood can cause serious diseases or even lead to a stroke. To make it more liquid, you should take prescribed antiplatelet agents, and use a special diet. To get rid of blood clots and "soak" them, you can gradually eat garlic. It reduces the level of platelets, which contributes to a more free flow of blood. Thanks to garlic, you can reduce the risk of blood clots and development of ischemia. It is very good for the cardiovascular system as a whole. You can eat not only fresh but also pickled, dried or boiled garlic. It is appropriate to add it in different dishes. You can also replace it with another useful spice is chilli pepper. A good way to thin the blood is ginger. It helps to solve the problem of blood clots, improve blood circulation in General, to achieve relaxation of the muscles near blood vessels, reduce cholesterol. Fish oil, as well as any fish, which contains fatty acids omega-3 is a good solution to the problem. These tools and products have a strong thinning effect, prevent the "sticking" platelets", and eliminate blood clots. In addition, fish oil is good for the body overall, especially when it comes to preventing the development of inflammatory processes. Do not forget about the benefits of iodine. To make the blood more liquid and to solve the problem of iodine deficiency in the body, eat seaweed and the dish in which it is used. 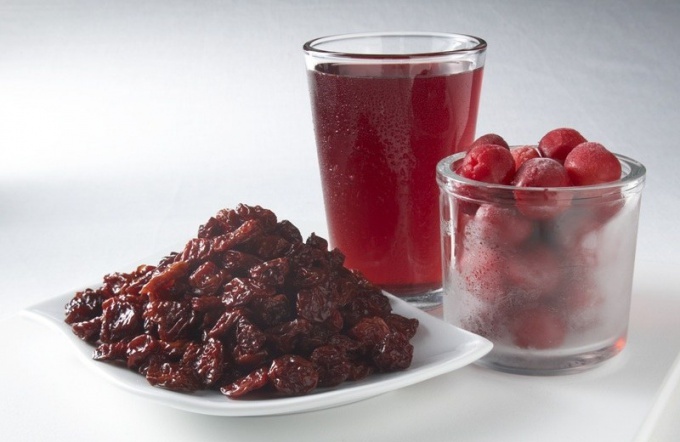 Effective remedy for blood thinning are the foods that contain salicylates. 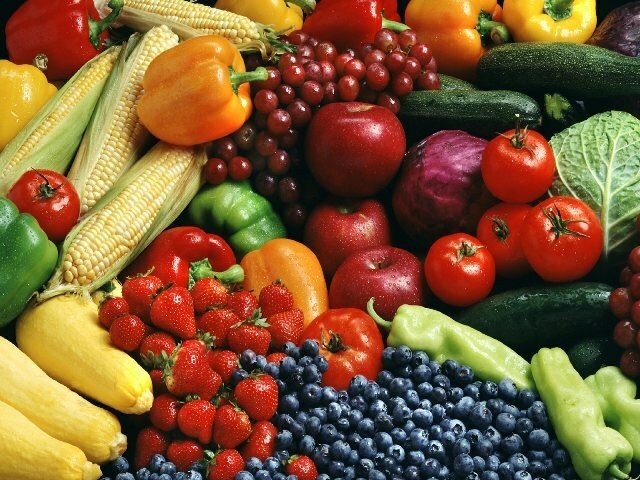 We are talking about strawberries, blueberries, prunes, dark grapes, oranges, cherries, raisins, cranberries, tangerines, mint, honey, gooseberries, raspberries, cucumbers, tomatoes, apples. Include some of these foods to your menu and eat every day to achieve the desired result. Salicylates are also contained in the vinegar and red dry wine. Use them from time to time, to solve the problem of thickening of blood. 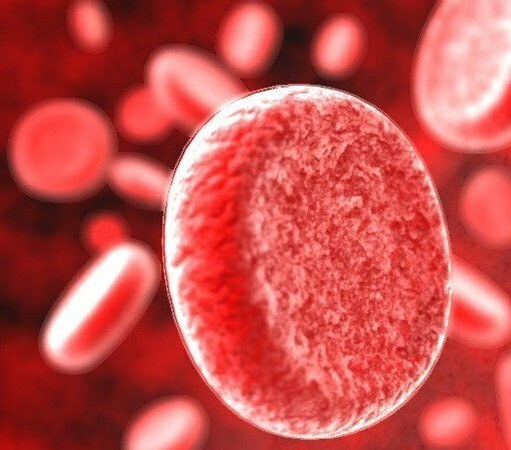 People who have a congenital predisposition to blood clots, it is important to use as an additional tool blood thinning foods rich in vitamin E. Especially useful are olive and sunflower oil, spinach, avocado, peanuts, almonds, hazelnuts. All these products help to thin the blood and to break already formed blood clots before they travel through the bloodstream will cause serious problems. Such products in small quantities should be present in daily diet.